Starting today, Erin Meyer can introduce herself as a published novelist. Meyer, an East English teacher, has written a book called Unforgiving Sun, which was released today by the independent publisher Black Rose Writing. Originally, writing was just an outlet, a way of creative expression, and Meyer did not think she would finish the book. Her characters, for some, may be very relatable as others can see themselves in them. “Sophie is both pitiful and rebellious, off-putting and heartbreaking,” is how Meyer describes her main character in her summary. Unforgiving Sun is perhaps a challenging read. 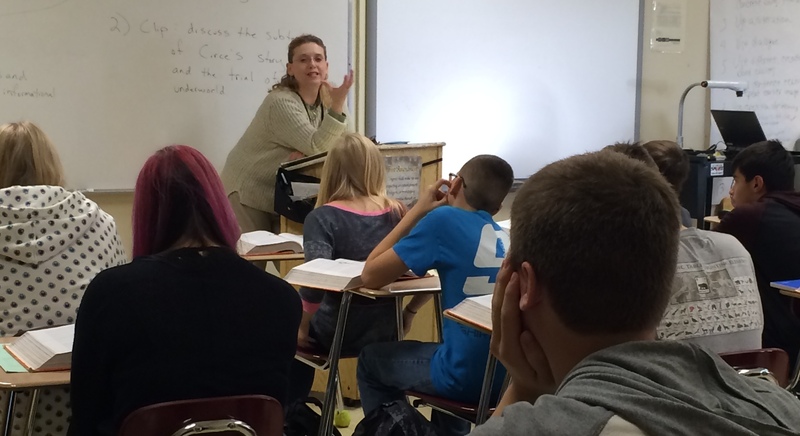 “If you enjoy English class books and a deep read than you will like this,” Meyer said. It’s aimed at an adult demographic, but could appeal to anyone who appreciates a thoughtful novel, according to Meyer. Meyer joins East social studies teacher Jessica Flitter, who has also written a new book called All Access AP Psychology 2nd Edition, published this fall by Research and Education Association, Inc. It contains all the concepts of AP Psychology and strategies to help prepare for the exam. 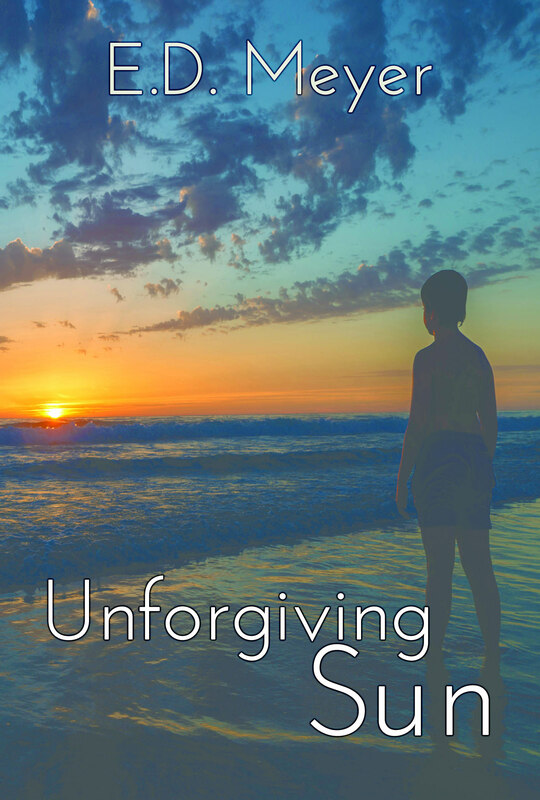 Both digital and print copies of Meyer’s Unforgiving Sun can be ordered right now through Black Rose Writing, and soon will be available through Amazon and Barnes & Noble. In a few weeks, select area Barnes & Noble stores will carry print copies on their store shelves. The novel also has a Facebook page. The author has advice that can pertain to not only creative minds, but everyone. “Don’t stick to one thing. Don’t be boring,” Meyer said, and it’s a motto that she lives by as she continues to accomplish her dreams.